bitJob first start it development in November 2016, the first thing bitJob does is develop concept, the idea behind BitJob first emerged when the executives were university student. From there Dror Medalion, bitJob's CEO & Co-Funder, has become more established in developing the bitJob concept with several of his colleagues. It doesn't take long, December 2016 bitJob the move do research for about two month, bitJob has done investigative market research about student's lifestyle in several central countries around the globe. This research contributed to building the business module and the ecosystem that is based on STU tokens. After complete the research, February 2017 bitJob start publish the whitepaper and the BitJob website. this further strengthen bitjob to continue to grow. bitJob is an ambitious and social project, based on Blockchain technology. 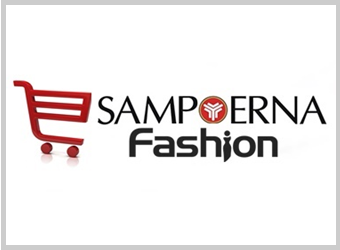 Aimed at revolutionizing the way students make a living and gain occupational experience while still studying. 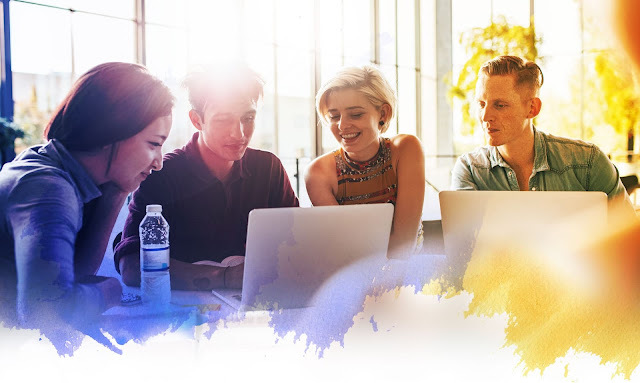 bitJob will give students the opportunity to receive immediate payment for their abilities from professional employers and to sharpen their skills while enriching their dynamic résumé, anytime & anywhere. bitJob come with unusual mission. bitJob sees one problem that is quite serious, where bitJob sees many employers find it difficult to hire quality temporary workers that fit the budget —and most of them (80%) fail in recruiting students. BitJob is here to contribute idea / solution to this problem, where BitJob has a solution to connect students with employers for small jobs online, so they can then to continue to specialize in their relevant profession. 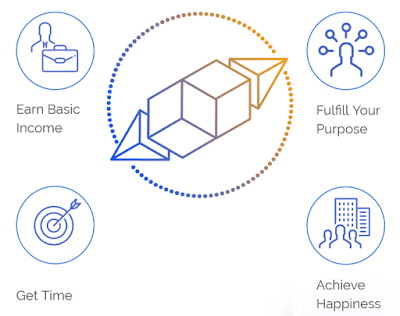 For bitJob, as entrepreneurs who want to influence the world, helping students and promoting blockchain technology—this is the realization of bitJob dream. This idea was obtained from the exploration of the BitJob development team, where when they were still students, the developers of BitJob can feel what the other students felt, where students need fast money for their fees, while they were still students and hard to find work. Several year passed, the developers managed to actualize their dreams, where BitJob now succees create a decentralized platform Developed on the Ethereum blockchain network. Ethereum allowed us to build this great application that removes the need to blindly trust server administrators. Thanks to its transparent properties, bitJob now have strong Authentication, Identity, Verifiability, Voting, Reputation and micro-transactions for our Payments and affiliates fees distribution. 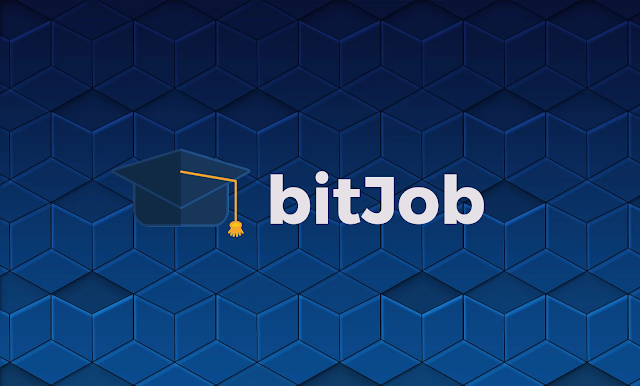 To see in detail about the bitJob platform, please visit the official website of bitJob: https://bitjob.io Or see the video below to see more more clearly about BitJob now, where BitJob is recognized as The one-stop shop for Student Employment. By using blockchain, bitJob connect 50 million students with global industry leaders, to create new revenue channels, new jobs, and new business opportunities. 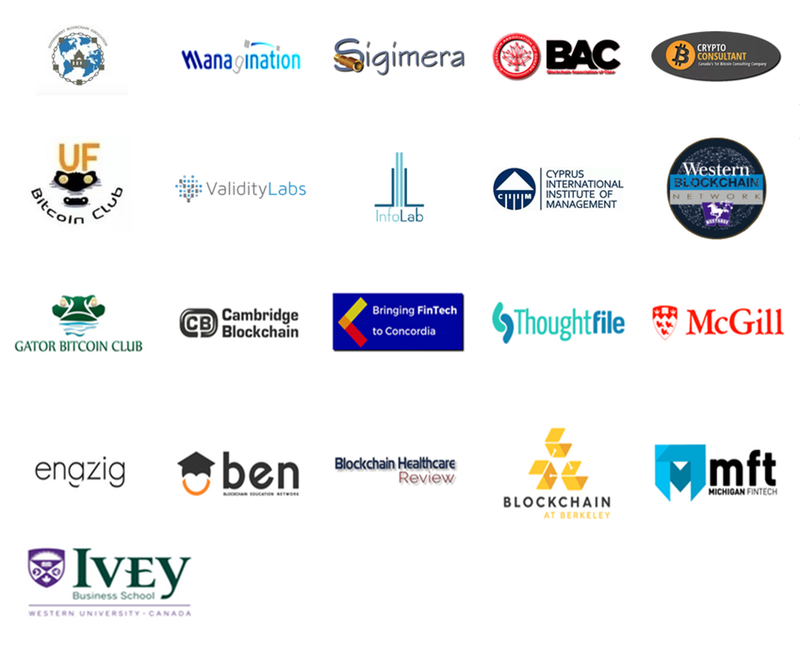 Not until that, the presence of BitJob was welcomed by a several of academic company, patner with BitJob. Here's a list of Partners and Academic Collaboration with bitJob. Meanwhile, Dror Medalion, CEO of BitJob recommend for use Social-Mining™ to Stream the Income You Need. Chase your dreams, move towards self-fulfillment. 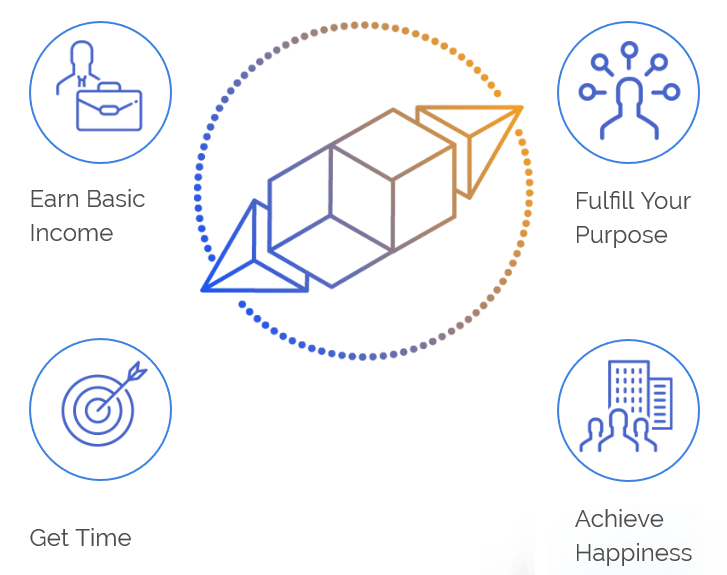 Social Mining™-- "By using our smart contracts, you can track and manage the Rewards that members receive from positive social actions within the bitJob ecosystem."